Defence Turkey: How important is the defence and security relationship with Turkey? Turkey and the United Kingdom enjoy well established relations based on the NATO alliance, strategic partnership, mutual economic interests and shared security concerns. The future presents ample opportunities for further enhancement of the bilateral relations. Defence and security, large infrastructure projects like airports, health, nuclear energy and finance sectors will be at the forefront of the economic co-operation between the two countries. It is essential that we work together to help support global challenges and also the important interoperability needs of both armed forces. Defence Turkey: In the defence and security sector what is the most prominent example of the countries and companies working together? Last year Turkish Aerospace Industries and BAE Systems signed a contract for the design of the TF-X programme which Turkey has stated will be an important part of their modernisation programme. Discussion is now ongoing on the appropriate engine. The recent visit by the Turkish President highlighted the importance of this programme and the need for further industrial co-operation between the United Kingdom and Turkish companies both in this programme but also in other areas where these partnerships can satisfy the future aspirations of the Turkish armed forces. The sharing of information is also an important dimension of the strategic defence relationship between the United Kingdom and Turkey, as underlined by the 2016 General Security Agreement. Defence Turkey: Both countries are modernizing their armed forces, what can you say about your procurement plans and is there information sharing to learn from each other’s procurement practices? The global defence industry is one of the most lucrative in the world, with expenditure exceeding $1.57 trillion in 2016.The defence procurement market in the UK alone is worth around £20 billion; in fact the United Kingdom Ministry of Defence (MOD) is UK industry’s single largest customer. 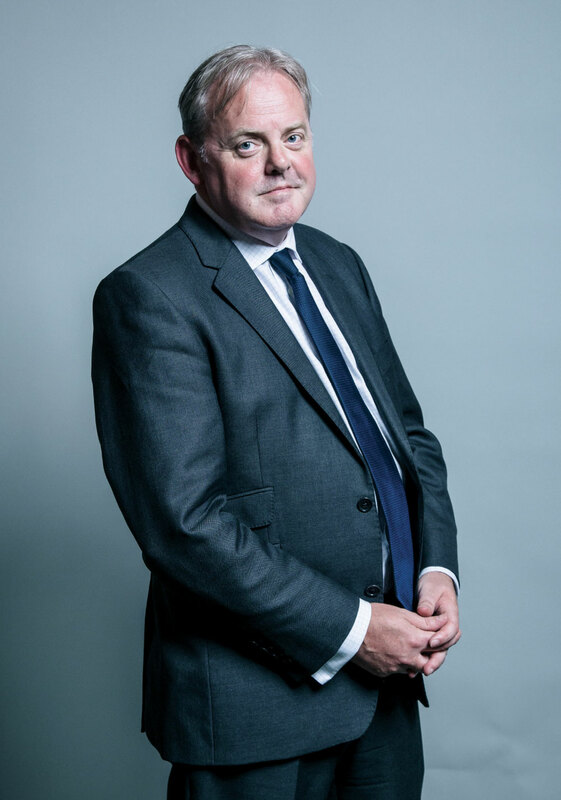 The United Kingdom Ministry of Defence is also committed to spending around £178bn over the next 10 years as part of their Equipment spending plan to deliver large scale Defence procurement projects and unlock the MOD supply chain for small and medium sized companies. The United Kingdom is happy to share its experiences over the last years in ensuring that it has got value for money, supports companies both large and small and encourages innovation to help current and future programmes. Turkey may have the same aspirations so learning from each other is very beneficial. 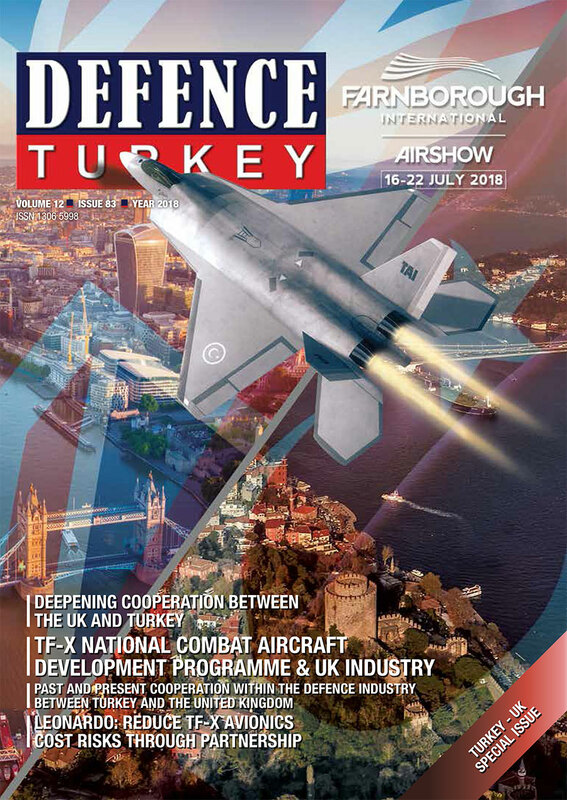 The United Kingdom also encourages foreign companies to consider supplying to their armed forces and there are no barriers for Turkish companies and I would strongly encourage them to respond to the link www.contracts.mod.uk where they can register to receive the Defence Contracts Bulletin which outlines opportunities. Defence Turkey: Is there regular engagement of both armed forces?